This classic jumper is made for Oliver Brown in Hawick on the Scottish borders, the traditional mill town famous for creating luxurious knits. 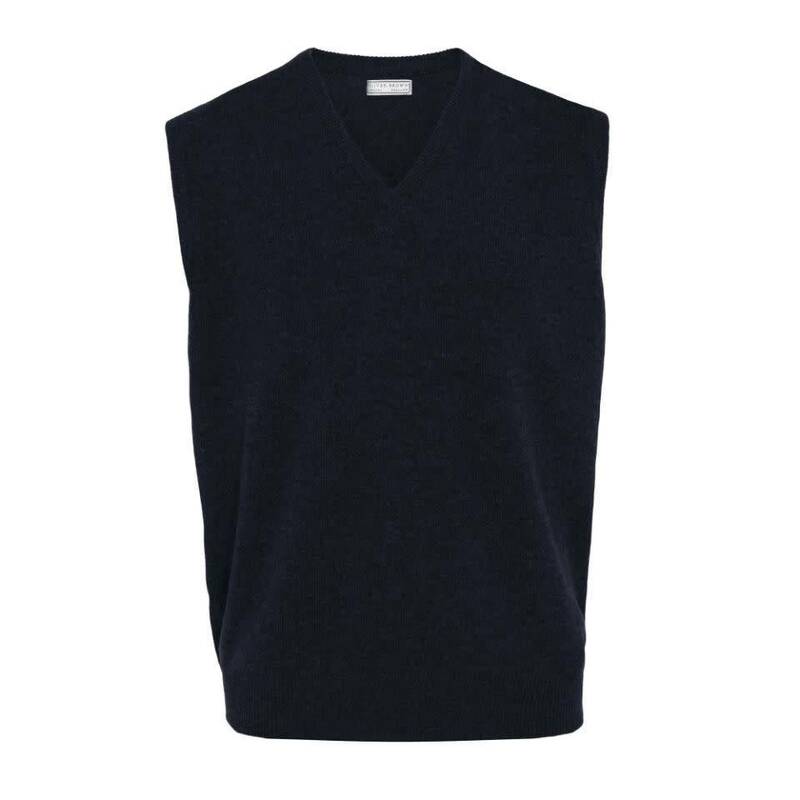 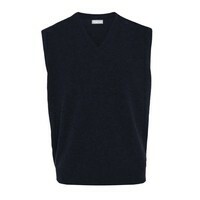 Fully fashioned and made from the finest grade of lamsbswool, this jumper has an especially soft but enduring finish. 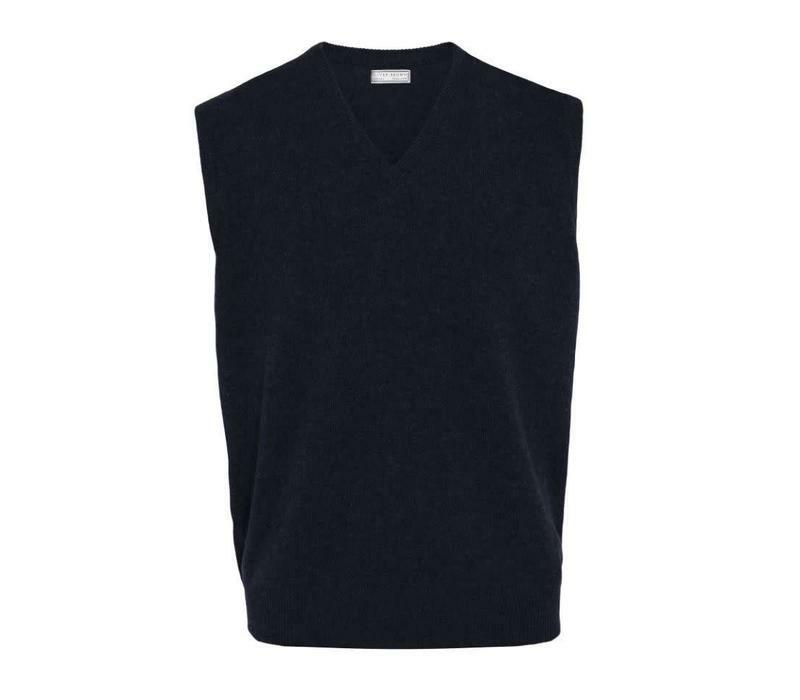 This mid-weight style is a timeless essential for the Winter months. 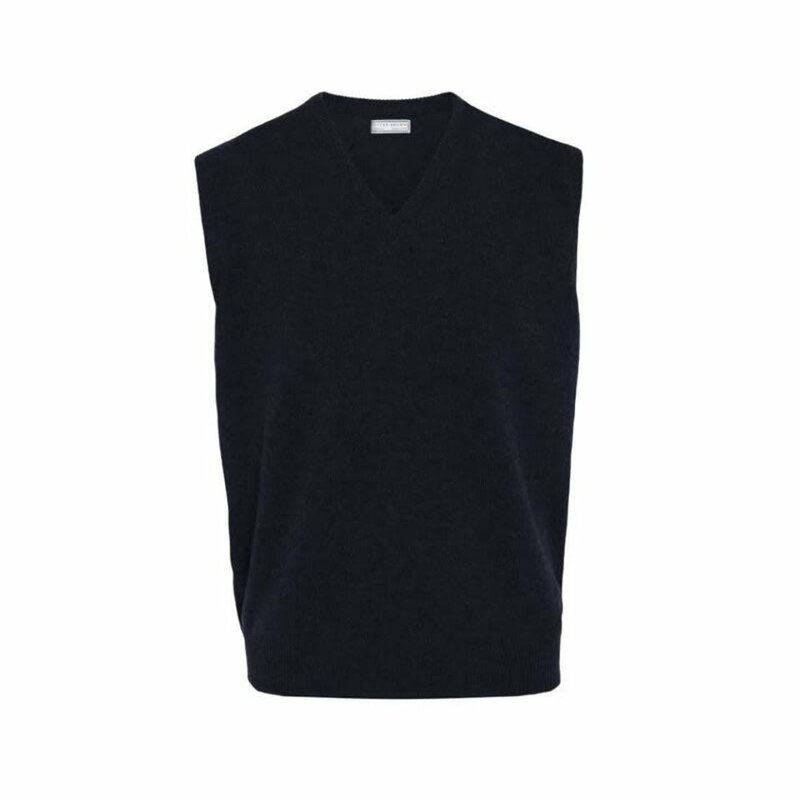 Please hover your mouse over the thumbnail pictures to the see the colour of each jumper, after a short while the colour name will appear.